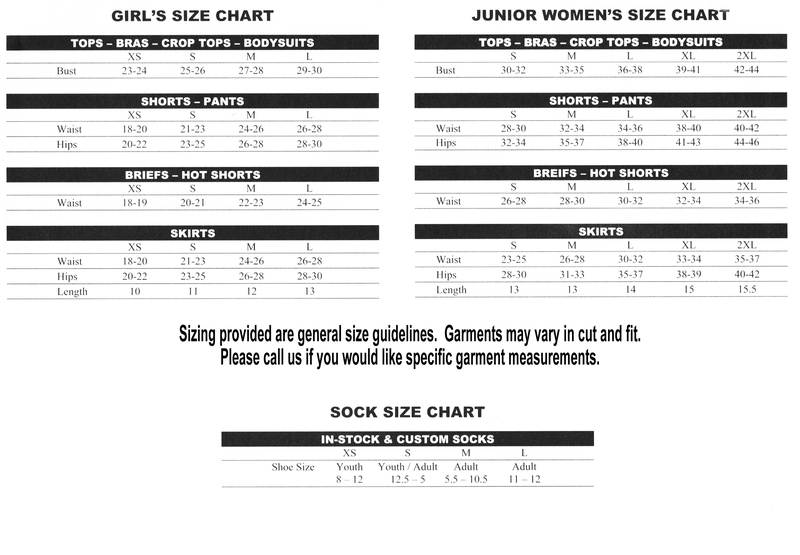 Size chart Designed to give maximum support and comfort. 90% Comfort Cotton/10% Spandex. Wick-away lining. Keyhole tab on back. 1" support band. Can be worn by itself or under a shirt.